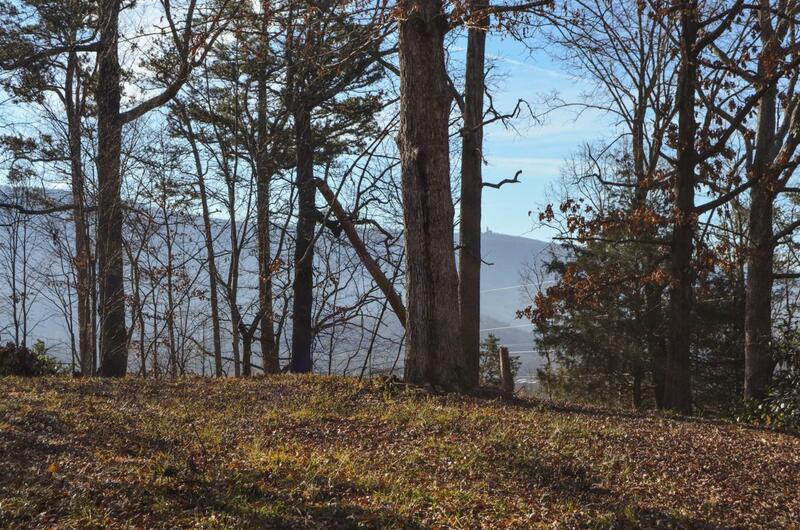 Rare lot for sale in Lookout Valley with views of the town on 3 sides! Septic on property. Old home was torn down so this lot is ready for your dream home. Quite area with a 5 minute drive to downtown. Live close to downtown without the traffic, privacy and convenience.